The partnership’s head office, primary assembly line and related functions will be based in Mirabel, Québec. As previously announced, Bombardier will continue with its current funding plan of CSALP. 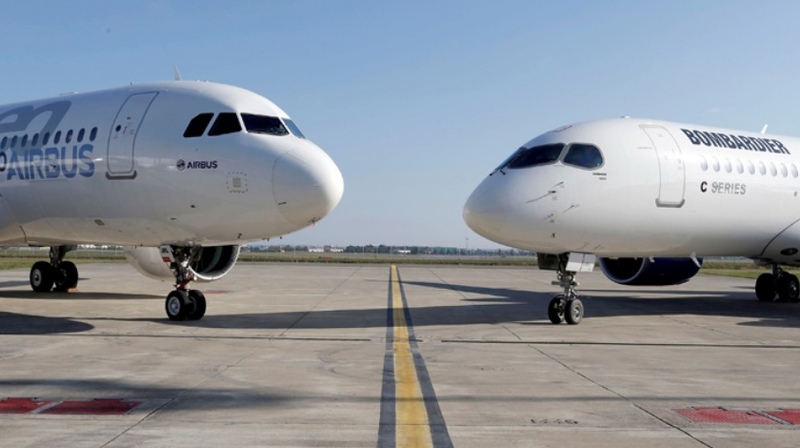 Due to the early closing of the partnership, the terms of this plan are updated according to the following schedule: Bombardier will fund the cash shortfalls of CSALP, if required, during the second half of 2018, up to a maximum of US$225 million; during 2019, up to a maximum of US$350 million; and up to a maximum aggregate amount of US$350 million over the following two years, in consideration for non-voting participating shares of CSALP with cumulative annual dividends of 2%.